Behind the scenes from President’s Trump’s executive order placing a highly restrictive travel ban on specific countries across the world, USA wrestling took a major hit. While the focus stayed primarily on the unconstitutional act that he had done there are other factors Trump did not take in account. Many businesses (Such as Uber, Starbucks, etc.) took major hits whether it was employees that could no longer work in the states to trading with other countries but USA wrestling took a different kind of hit. 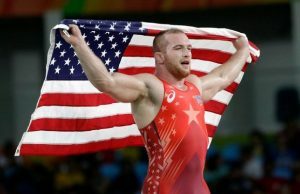 USA wrestling which is considered the most elite amateur Olympic level business in wrestling was in the mix of practice for the upcoming World Cup when they found out they were no longer allowed to go to Iran to compete. The Iranian government prohibited any relations with the business and said that they were no longer allowed to compete in the World Cup. Mind you that the World Cup is the second biggest event behind the Olympics of course in wrestling so this had devastating impacts on the sport. It was at this moment when Trump’s executive order had touched all facets of businesses and the impact was felt throughout. Many people took to twitter and other social media outlets expressing their disbelief, others worked countlessly on getting the ban lifted for the team to compete. The wrestling community had rallied behind their team and eventually, after all of the commotion the Iranians allowed a specific type of Visa for the athletes, coaches and trainers to come and compete. The question that I pose here is that is it corporately responsible for president Trump to be imposing these unprecedented executive orders. I understand that he is the President of the United States but there are other ways to go about this than imposing such an order. Many parties were impacted than expected and with the discussion of government-business interaction this things must be considered. 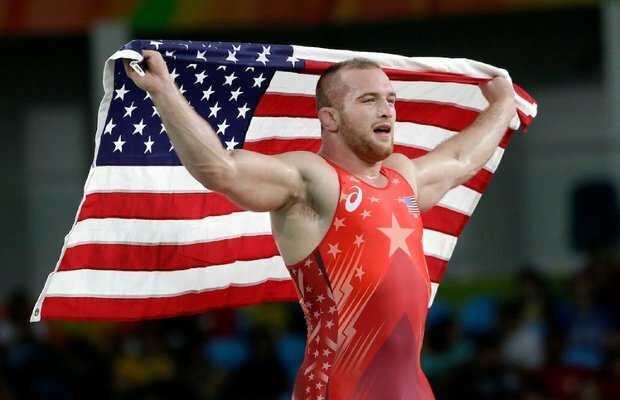 Whether or not it is USA wrestling but different industries, as a whole must be considered. Government and businesses as a whole should work cohesively and there should be enough unison for these types of issues not to come up. This issue will come up and appear again and again throughout his presidency but I hope next time he can consider all parties and implications to be able to make a better global corporate responsible decision. Previous The Trump Administration’s impact on corporations.